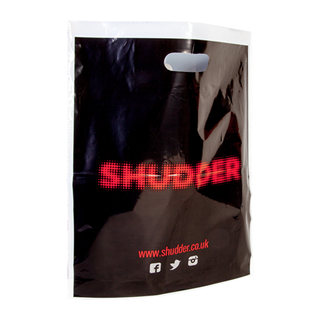 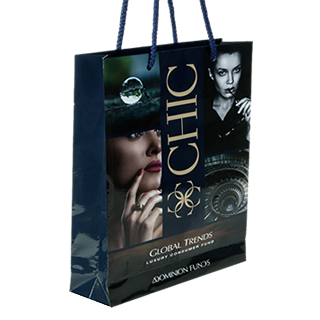 Stevenage Packaging are the leading supplier of custom printed carrier bags in the UK. 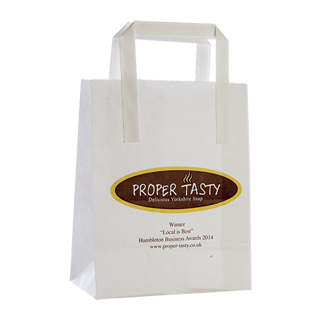 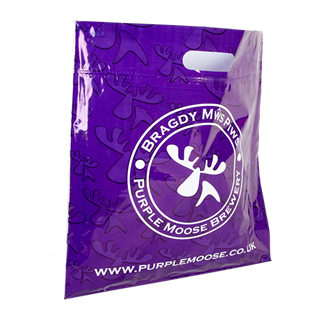 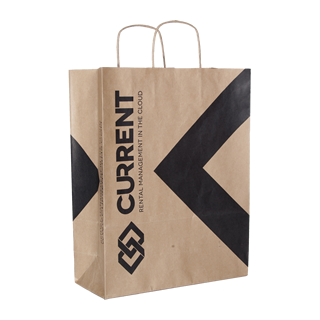 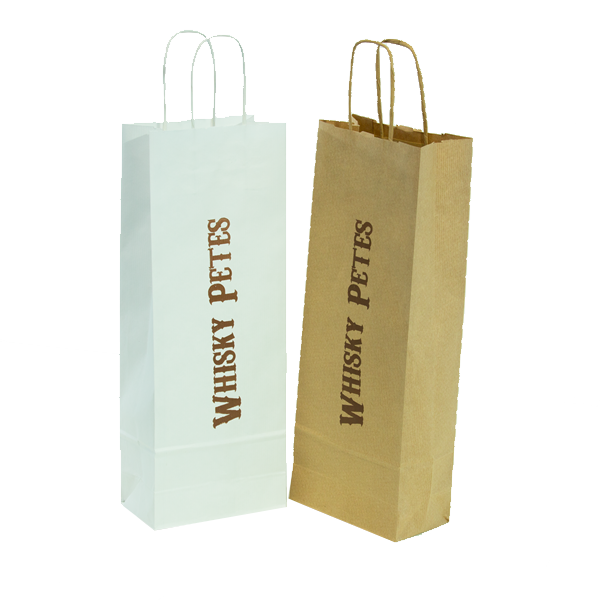 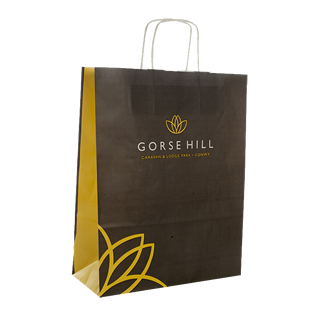 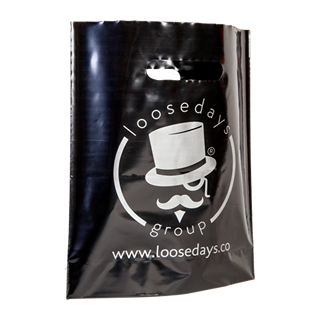 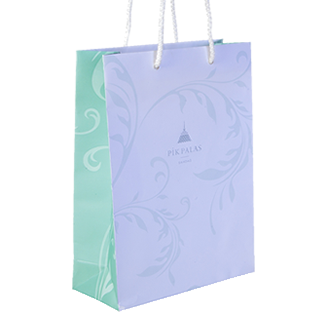 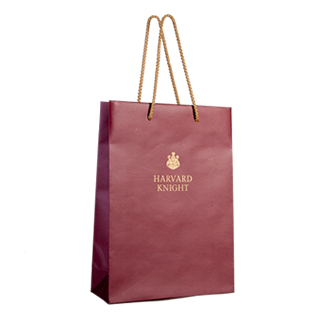 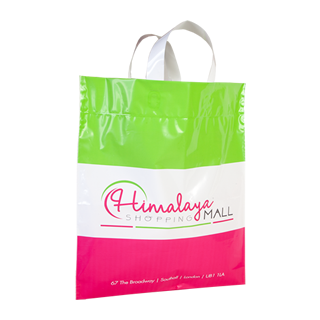 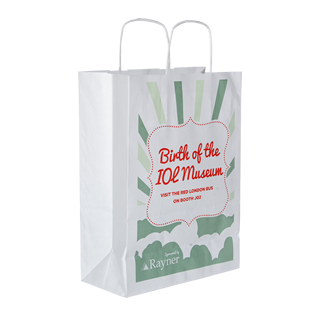 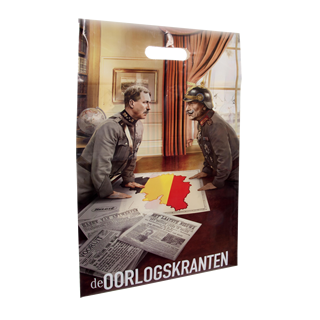 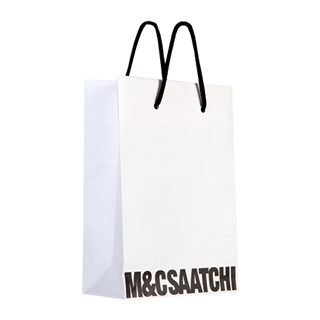 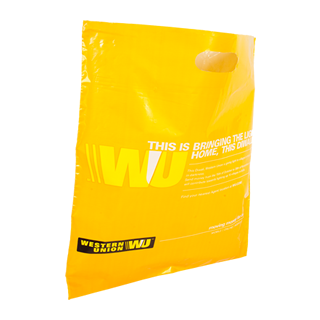 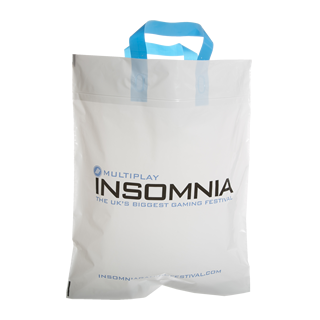 With a range of plastic & paper bags in a number of styles, we can produce the bag to match your requirements. 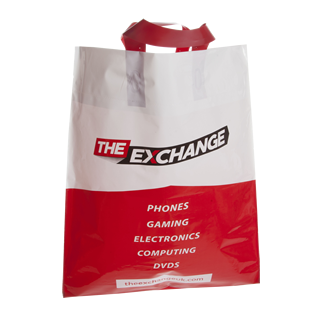 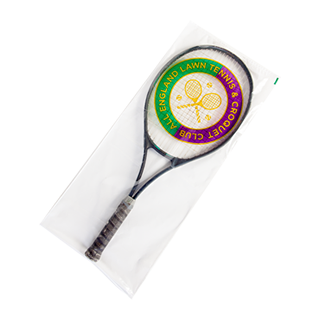 For more information on our printed carrier bags please visit our specialist website, CarrierBags.co.uk.